Welcome to the world’s largest freshwater archipelago!  Georgian Bay Biosphere is a region of global ecological significance that makes an ongoing commitment to the United Nations to strive for sustainability. Here, people are inspired to live and work in harmony with nature. The Georgian Bay Biosphere is situated within Anishinaabek territory, and we partner with First Nations and Indigenous peoples to care for our shared air, land, and water. The Bay is an amazing resource we must share; seasonal cottager, transient tourist and year rounders… and we must all respect the Bay to ensure the next ‘seven generations’ will have the good fortune to be amazed like we were.